ready for a deeper connection in your spiritual practice? loving your angel deck cards but you're longing for MORE? timid in your prayer life and ready to become outrageously courageous and BOLD? asking yourself, "How could such an Archangel have any time for me and my little problems? excited to learn how the Mighty Archangels could help you with your financial situation? 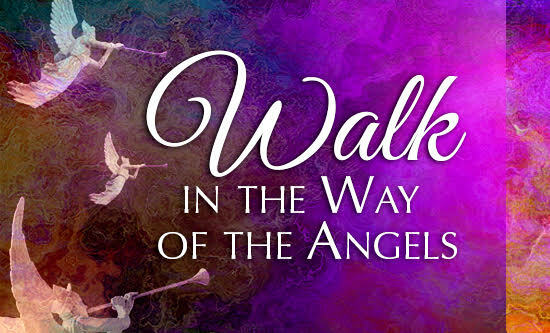 DO YOU HAVE ANY IDEA OF HOW MUCH THE ANGELS WANT TO ASSIST YOU? The Angels are Real. In fact, you have a ministering Angel, who has trained with Archangel Uriel for hundreds of years to be your Guardian Angel. The entire job of your Guardian Angel is YOU! This is your time to shine and step into your sacred gifts as never before. What would your life be like if you opened up to the full support of the Angelic Realm? I have been a Spiritual Mentor for over 16 years. I trained at Agape International Spiritual Center under Michael Bernard Beckwith. 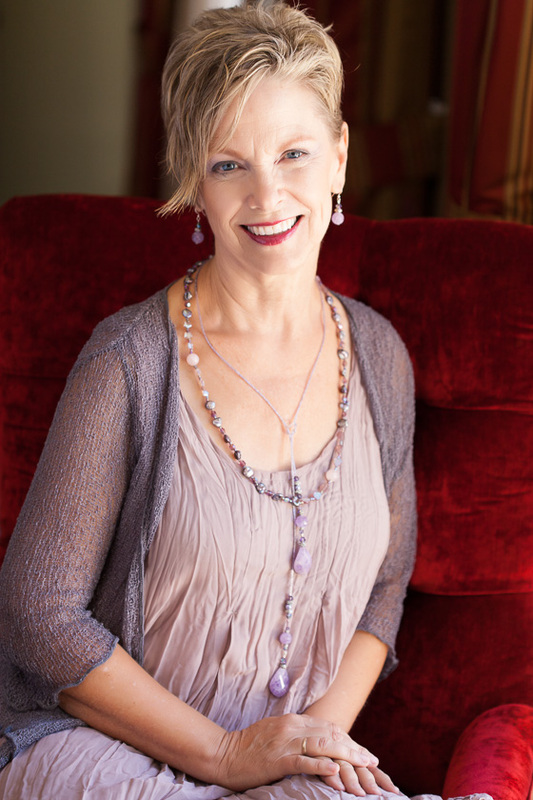 I have mentored thousands of clients and students in the depths of financial lack and heart ache and have helped them, with the Ascended Masters and the Archangels, to heal their hearts and lives by connecting to the Light of their own Divinity. When I started taking my relationship with the Archangels seriously. My work started to be turbo charged. I started to become courageous in my asking. I really wanted to make a difference, just like you. The Archangels gave me the strength to step out on the skinny branches of my faith and start following their guidance into places I never imagined. They helped me take my Prayer Practice and my 1:1 Mystical Journey Sessions into a full blown Angels of Abundance Ascension Academy. People started being healed of cancer, broken hearts and financial pain. My income has steadily increased. The gap from desire to manifestation has gone from years of waiting, to days and moments. In this master course you will not only learn how to connect with the Archangels, you will start to feel their presence and their radiation around you. You will feel grounded and completely supported in your daily life. As you focus on each Archangel and their specialty (their Ray), not only will it change your life, it will get you up to speed with the New Earth and prepare you to fully participate in this new age, the Age of Aquarius, when we will once again walk daily with the Archangels and the Masters of Wisdom. And the Elemental Kingdom will work with us in harmony once again. The way you see the world and yourself in it, will completely change. You will also be purchasing your own text book, The Angelic Kingdom, by Werner Schroeder. Tuesdays alternating 8:30 AM and 5:00 PM PT. The class has been beautiful and I am going to miss it deeply. You guide the most wonderful meditations and those Tuesday nights I had the most blissful dreams and restful sleep. I felt profoundly connected to the teachings you introduced, which are now part of my daily life…I have a much deeper and strong connection with my beloved I AM Presence. Thank you again for a wonderful class. I really enjoyed learning about the ascended masters. I loved your guided meditations. …I found it very useful in my creative endeavors. Oh Wise One! This class has been brilliant. I’ve loved every part of it! Cancellation Policy: If you find that this class is not for you, you may receive a full refund 14 days after purchase.